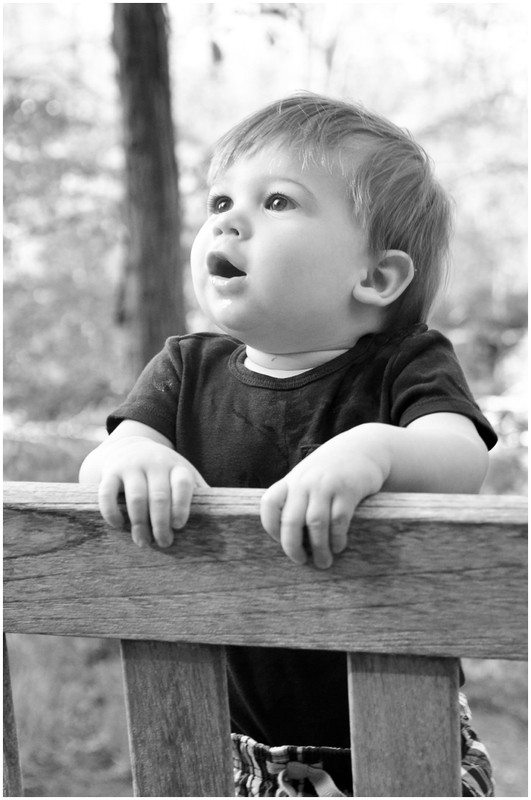 Jackson turned one last month, and I'm so glad we waited to do his first year photographs. The light was amazing, the backdrop incredible and most of all - this little man is exploring the world. It's so fun to capture it!